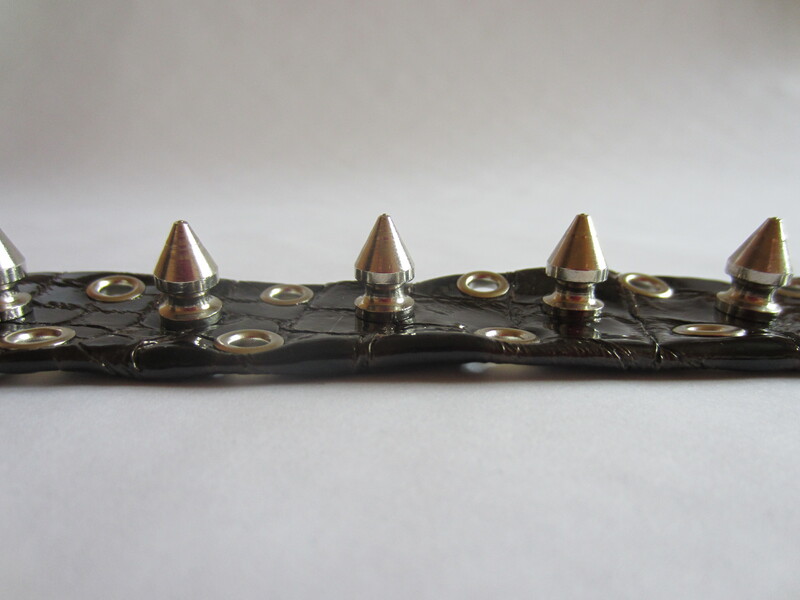 For all trend lovers – here is a Swarovski Spike Bracelet. 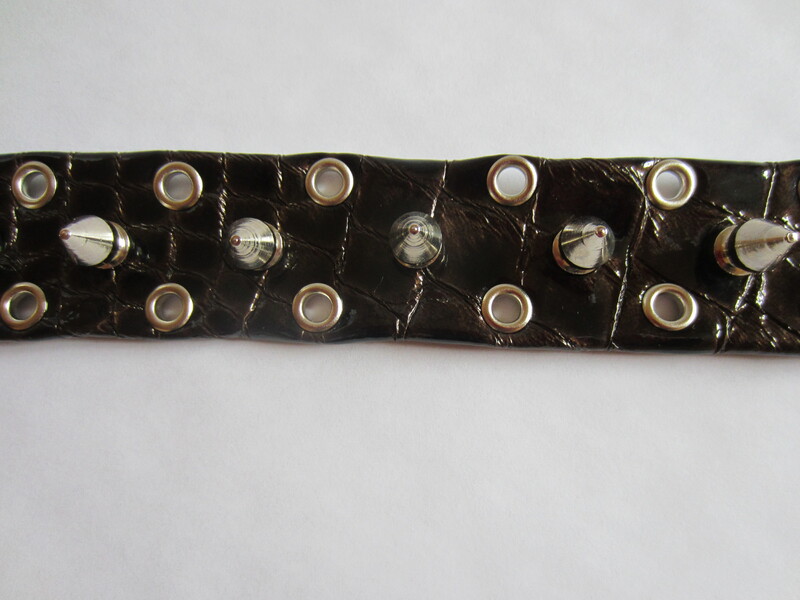 Can be made in different leather colors. 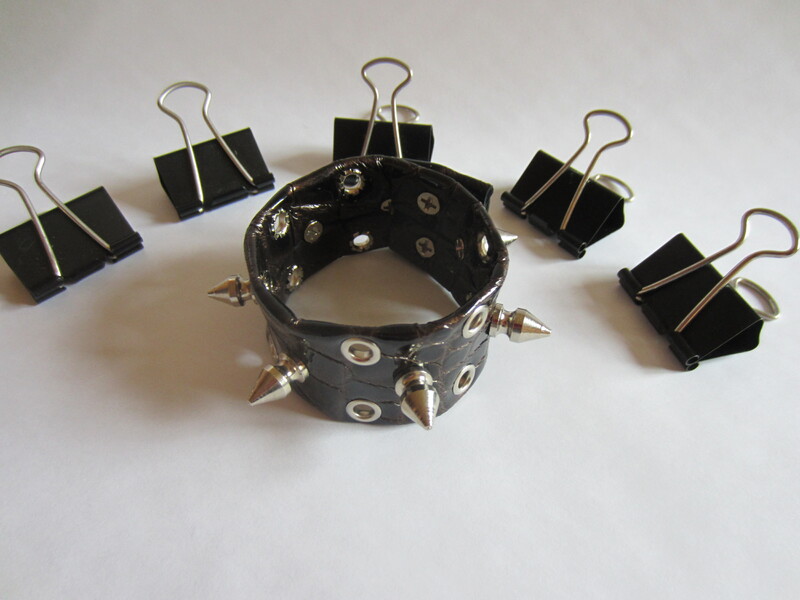 Offer: buy 2, get 1 free – please, send me a message and we can arrange this offer for you! 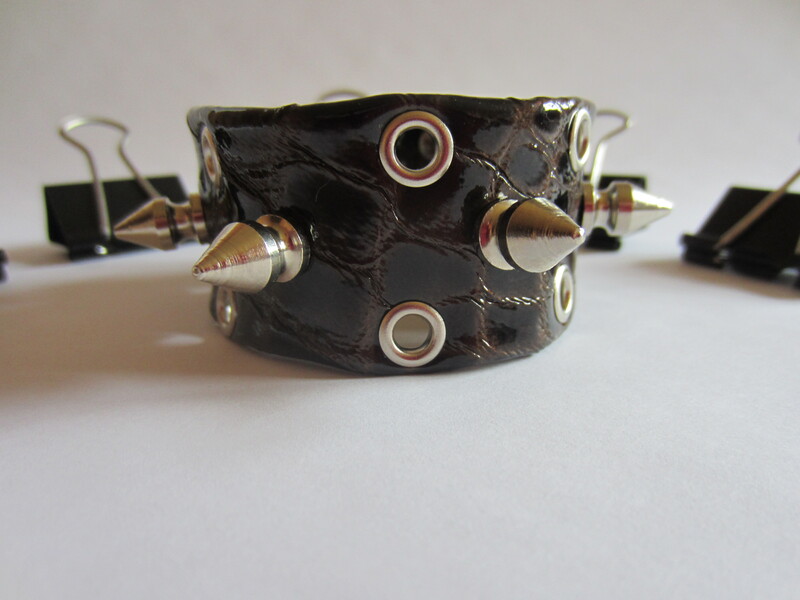 This entry was tagged bracelet, fashion, genuine leather, leather, leather bracelet, leather colors, spikes, studs, style, SuedeSoul, swarovski, trendy. Bookmark the permalink.